Create 3D text and logos with a few clicks. Examples of shapes created with the 3D Text and Shape Creator tool. Using 3D text shapes or designs based on logos can be very useful when creating models – especially when combined with Boolean operations or when using the Match Maker brush. 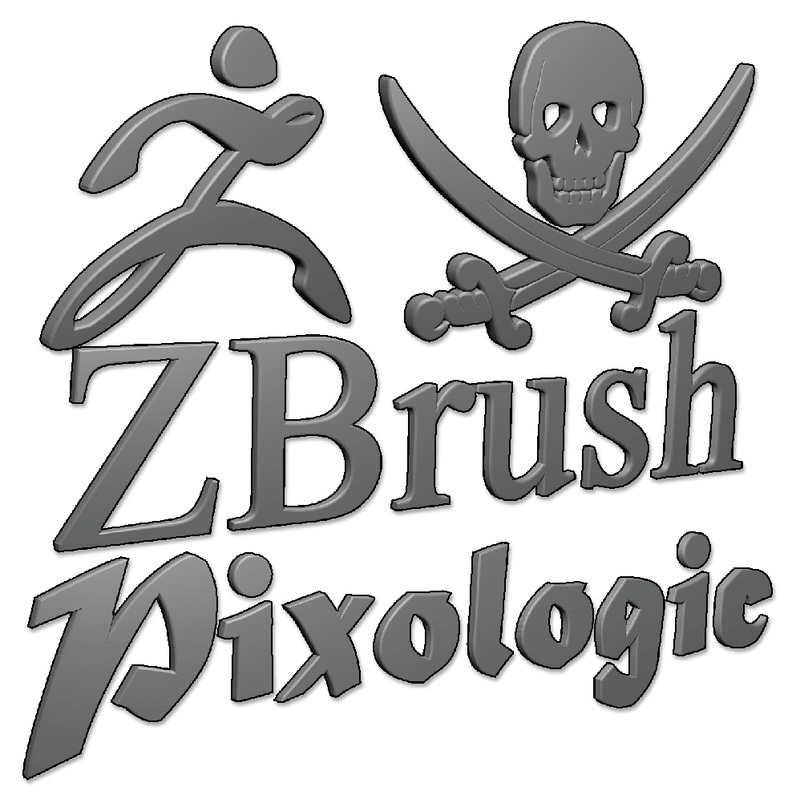 ZBrush provides a full 3D text creator that makes use of all fonts available on your machine. The tool provides stylistic modifications like extrusions, bevels and even right to left orientation. As with ZBrush itself, the 3D text system supports Unicode fonts and text. Because 3D text is vector based, the tool is also able to import vector files in SVG format, allowing you to convert logos or other vector images to 3D shapes. The 3D Text and Shape Creator tool is located in the ZPlugin palette.